Welcome home! 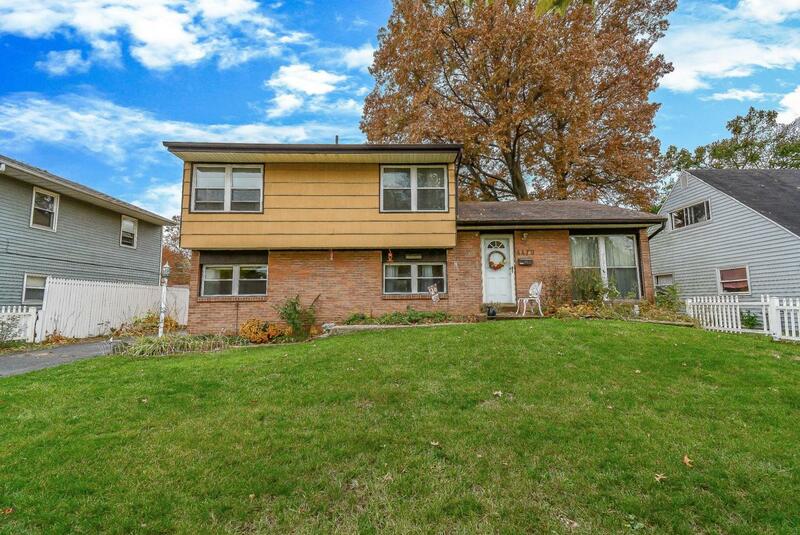 This 3 bedroom 1.5 bath home is awaiting its new owners! 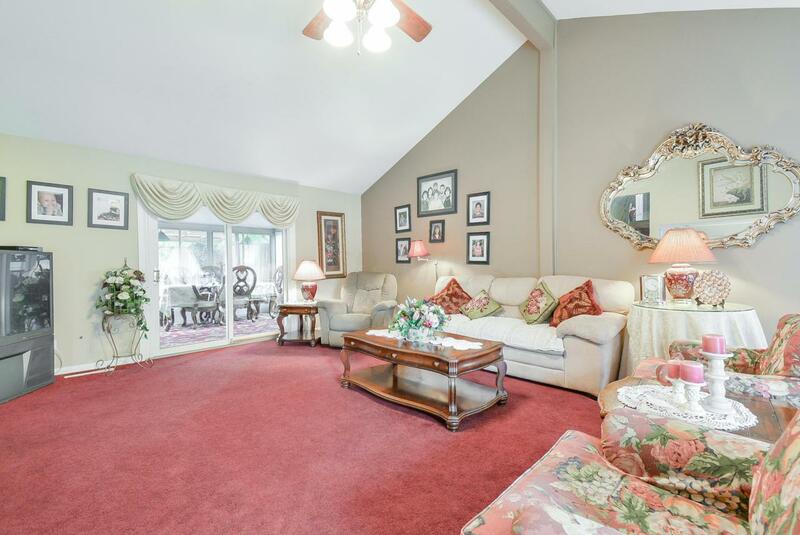 Enjoy your inviting living room with vaulted ceiling that walk out to a spacious Three Seasons room. In the kitchen you will find Kenmore appliances and laminate flooring. 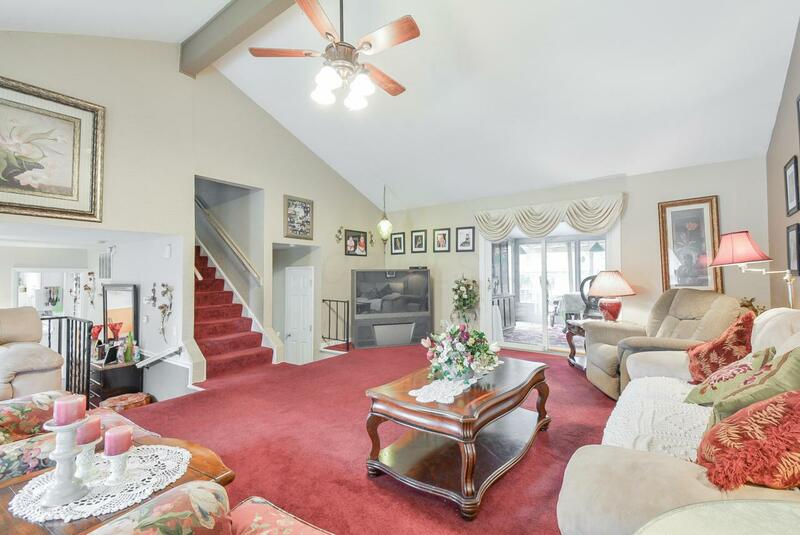 Upstairs find 3 spacious bedrooms all equipped with ceiling fans and newer carpet. 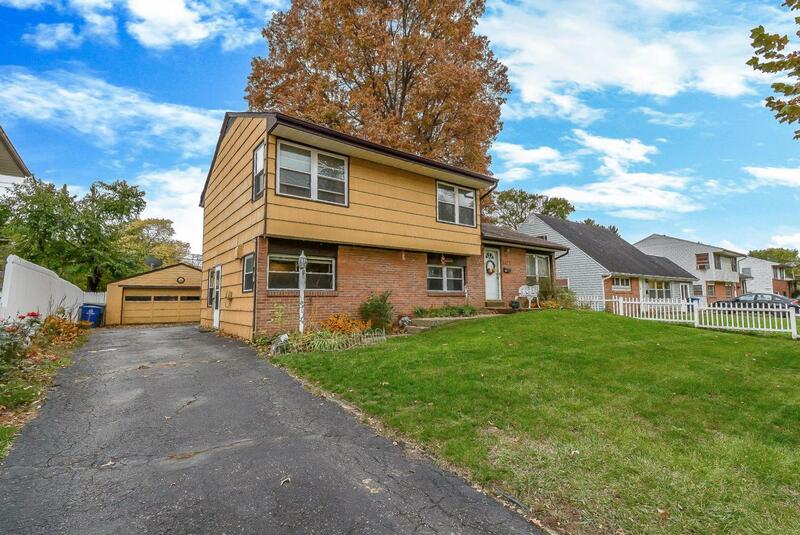 The backyard features a fenced yard, shed and a 2 car detached garage. 2015 - New Roof on main house and garage. Choice Home warranty in place ~ nothing left to do but move in!